Sistas’! How do we keep our “woman card,” if we can’t or don’t want to have babies?! 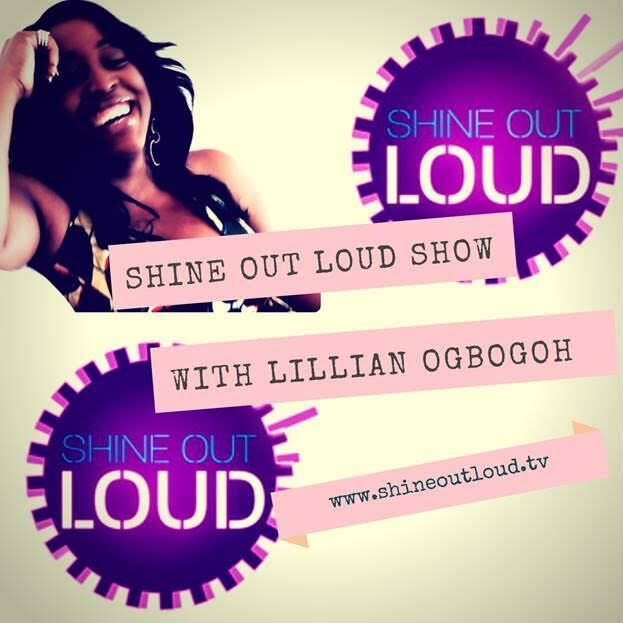 Guest Blogger Lillian Ogbogoh “goes there” on her new weekly podcast “Shine Out Loud” in her interview with the co-founder of The WombRoom, Saschan Fearon-Josephs. Click the link below to hear Saschan recount her story about how complications with a contraceptive method exposed the lack of medical and mental health support women receive when confronting reproductive health crises and how she copes with losing her fertility after reproductive health medical complications. Saschan has a vision of ensuring women – especially young women – have the knowledge and confidence to have healthy reproductive lives at all ages.